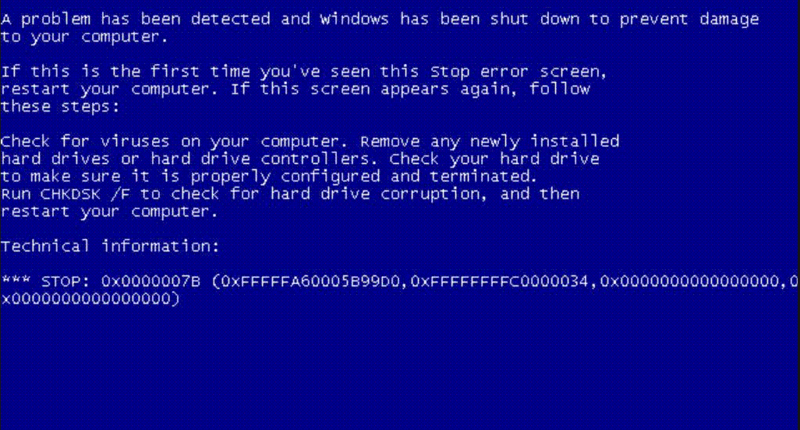 Critical errors in Windows operating systems are often the cause of the initialization of the blue screen of death (BSoD). The abbreviation stands for – Blue Screen of Death. This name is accepted by Microsoft and is official. Such errors cause a complete system shutdown and require a restart of the computer. Continuation of work is possible after restoring the integrity of the software or troubleshooting computer problems at the hardware level. That is, the events initializing the screen of death can be both programmatic and computer-level. Critical error messages have in their “body” some information about the cause and location of the problem, and also carries small recommendations for troubleshooting. 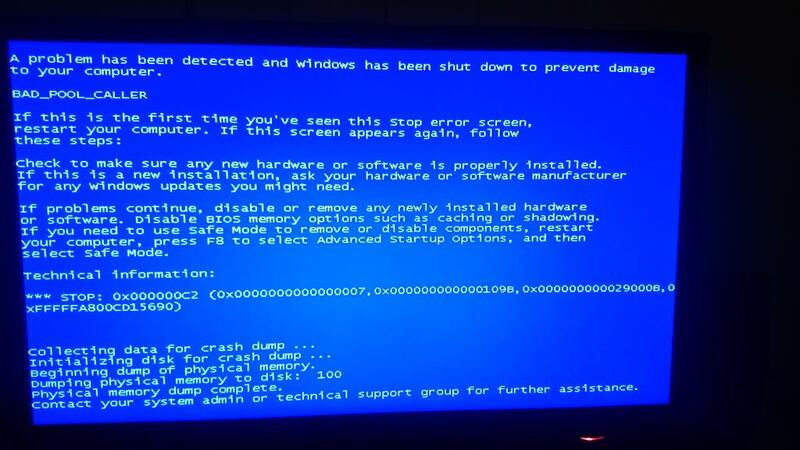 The “Technical information” section of the blue screen of death describes the error and its alphanumeric code. On the website of the operating system support there is a decoding of codes and methods for their elimination, but it is worth noting that the information provided is very superficial and does not carry exact methods for eliminating emergency situations. In the latest versions of Windows 10, a QR code appeared on a blue screen of death, which, when scanned, goes to the Microsoft support site, directly to the error page. Hardware failures are often the culprits of the blue screen initialization. The emergence of errors associated with RAM has a fairly large percentage of the total number of hardware problems. The RAM is arranged in such a way that the memory cells of the chips are constantly overwritten by the stored information. Any chip has a technological resource of such cycles, when using which the memory chip may incorrectly save information or change the contents of the registers involuntarily. This is called physical aging. RAM may not be compatible with the motherboard. 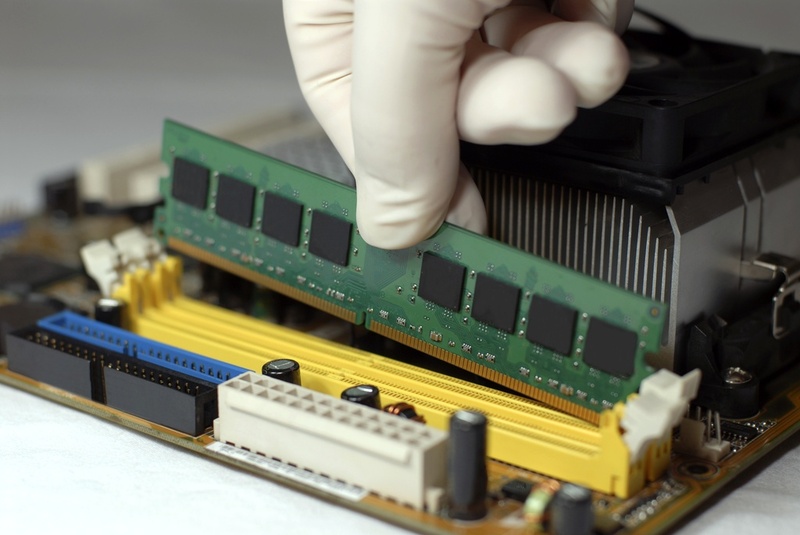 Even with the same interface, the old motherboard can lead to errors in the exchange of information with new memory chips. This is because when the board was created, the chips installed in the memory lines did not exist, and naturally the manufacturer could not support them. There are often cases of incorrect setting of the supply voltage and timings of the RAM in the BIOS of the computer. These reasons may be associated with incorrect “overclocking” of the computer. The video adapter may be the culprit for the emergence of BSoD. Causes of hardware failure may be caused by incorrect power supply or the result of insufficient cooling of the video processor. 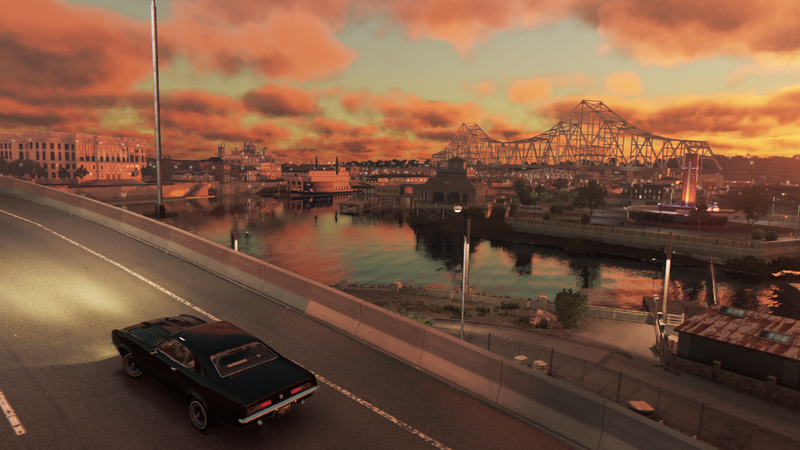 The implementation of the video also includes RAM. Directly for organizing temporary caching of the image, it has exactly the same problems as with the main RAM. This is the aging of chip cells or the incompatibility of new equipment with old implementations of other components. The occurrence of errors due to overheating due to improper organization of the cooling system or its change during operation. For example, drying of heat-conducting components, such as thermal grease or heat-conducting elastic pads. The processor may be the cause of the initialization of an emergency in the system. Processor problems are similar to problems inherent in a video card. This is a violation of the temperature, poor attachment to the socket, the presence of oxides or violation of the anti-corrosion coating conclusions. Processor power may also be the cause of the error. But there is one nuance. Power errors can occur not only because of the power supply. Power drawdown may be caused by the processor strapping. 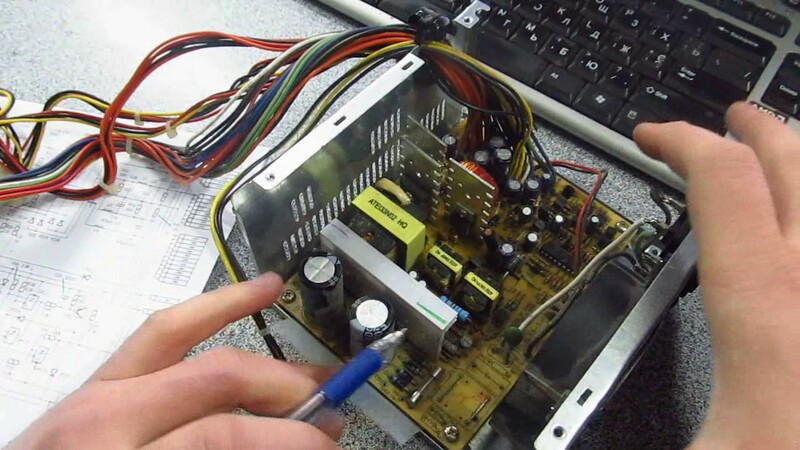 Strapping are capacitors located on the motherboard in the power supply circuits, and not in the unit itself. During long-term operation, the electrolyte in polar capacitors tends to dry out, which violates the parameters of the output voltage. Sometimes it is possible to identify changes visually. Capacitors that have lost their nominal capacity, often swell, that is, they change in shape. The processor also has built-in memory registers, which can be recorded with errors associated with cell aging. In principle, any components that have rewritable memory is an actual problem. Manufacturers solve this by repeatedly checking the rewritable information and counting checksums and monitoring them. Failures can also be caused by incorrectly set data transfer parameters with other components of the computer system, that is, the difference in the frequency of the data bus. For example, increase it during acceleration. 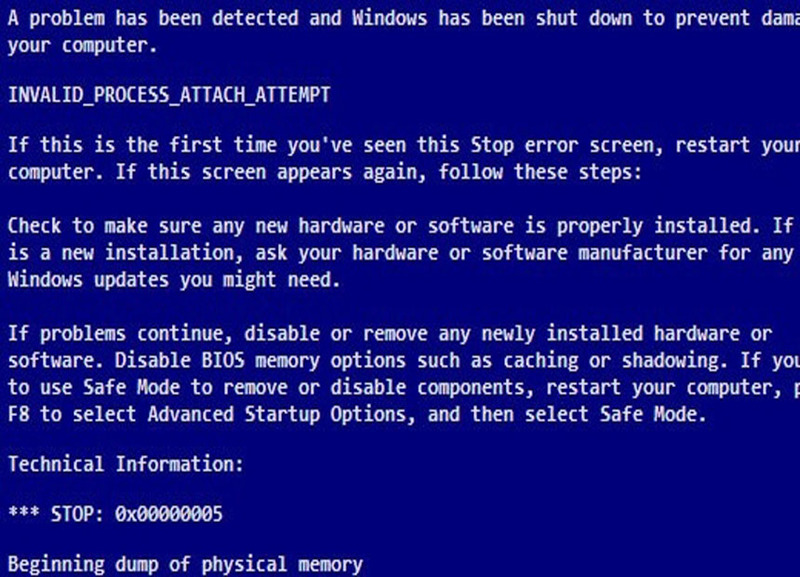 The power supply of the computer can not cause the initialization of the blue screen of death, which would be described by the code. But the errors of other devices caused by incorrect power supply can provoke. First of all, it is a power supply unit not designed for the consumed load by the system unit. This may be the aging of the power supply itself, which does not provide the output current under load. This is because some electronic components tend to change their parameters over time. Errors caused by HDD can be both software and hardware origin. 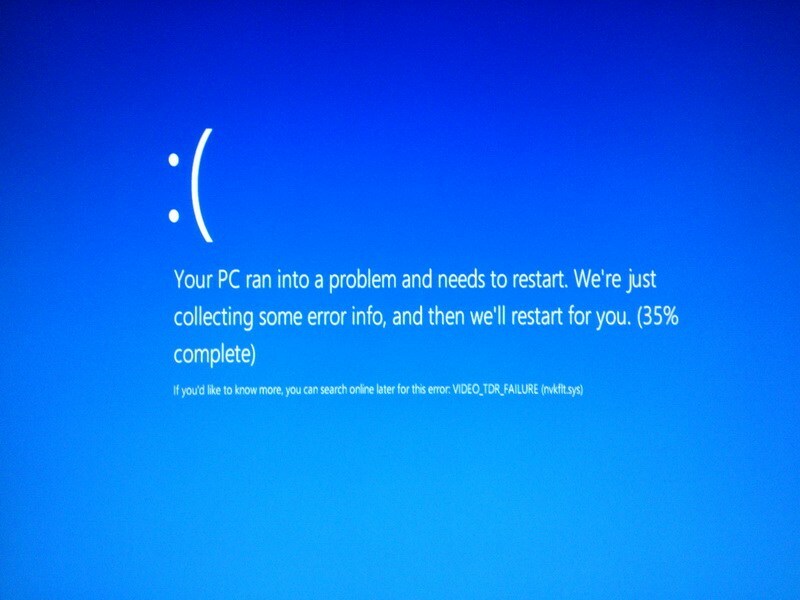 Communication loops that do not provide high-quality data transmission are a common cause of the appearance of a blue screen of death. These may be connection problems and poor quality connectors. With prolonged use and the presence of strong computer vibrations from cooling fans, micro cracks in soldering can be triggered. Such faults are difficult to detect, and they can be repaired in the conditions of service centers. The errors listed above are such errors that are caused by hardware problems, that is, a malfunction of some computer components. But there are a number of errors initiated by software problems. Unfortunately, it is impossible to conclude from the alphanumeric code of the blue screen of death that the failure caused the error. For example, the code 0x0000007b inaccessible boot device can be either software or hardware failure notification. By recording, we judge that the system cannot boot, but this is exactly what caused, a loop break or lack of a device driver – there is no information. In such situations, you need to make a comprehensive examination of the computer, identifying the exact location and nature of the problem. Another frequent error is 0x0000006b, but, unlike 0x0000007b, it is only a software failure and, if it appears, no hardware examination is needed. 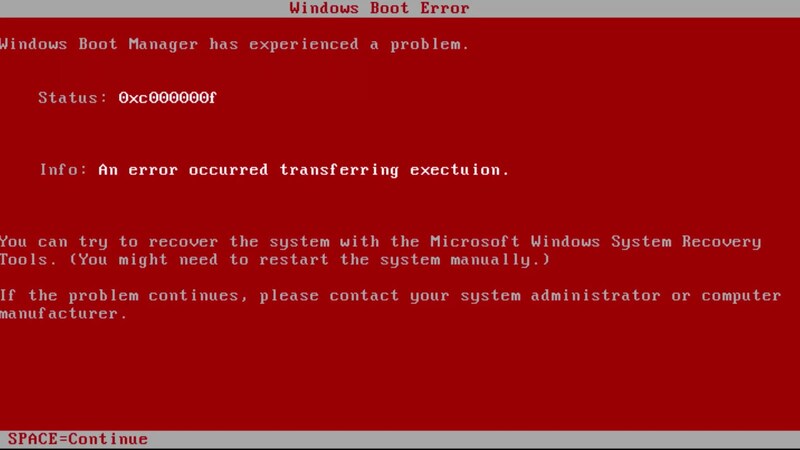 The reasons for which the blue screen of death of Windows 7 with the alphanumeric code 0x0000006b may crash is the wrong behavior of the system when authorizing a user, specifically the damage to the Botcat.cache files. As the manufacturer of the operating system releases updates and patches, the error is corrected by installing service pack number one. Such an error is easily diagnosed and corrected, because there is only one reason for its occurrence. Stop 0x00000004 – an error caused by the computer’s RAM. 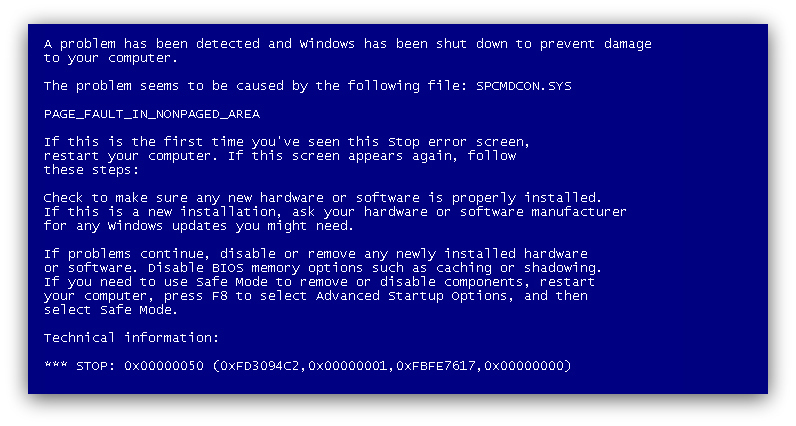 This failure is also ambiguous and has many reasons for which a blue screen can pop up. Its description INVALID_DATA_ACCESS_TRAP ,that is, from this description we understand that there is a problem of access to data. The phenomenon can be caused by a shortage of RAM for the applications, and poor contact of the RAM to the motherboard. The problem is eliminated by a whole set of actions to achieve the best result. In particular, installing the latest updates to the system, responsible for unloading unused software from the memory. Memory formatting can also bring results. And computer maintenance (cleaning connectors, contacts). The variant of the RAM error 0x00000018 is the wrong mixture in the address space. The problem can be corrected by methods as the error given above. If there are several memory bars, you can remove some to identify faulty ones. Stop 0x00000007 – an error associated with incorrect configuration of the hard disk in the BIOS. This is not the compatibility of old hard drives IDE standard, with the new standard AHCI. It is quite simple to get rid, it needs to be done a choice of the corresponding mode for the hard drive. Information and sufficient material to eliminate problems associated with the emergence of BSoD can be gleaned from small memory dumps created by the operating system. To do this, Windows must be enabled to create dumps in case of emergency. You can also create a complete memory dump, but it is more suitable for debugging application software and drivers by programmers. There are several software for the analysis of dumps. It is a utility from the manufacturer of Windows operating systems (Microsoft Kernel Debuger) and utilities from third-party developers. The analysis is quite a difficult process for the average user and is interesting for specialists. It makes no sense to give full decoding, for each program it is individual, but general error data is available on the Windows operating systems support site.